1. PropBase – allows an organization with a large number of props from plays, movies, etc. to keep track of its inventory, to rent or lend, invoice, bar code, check in/out, perform accounting, track, bar code printing and scanning using blue tooth scanners and more. With this database it is possible to set up an warehouse theatre props for an entire state. Why have the sets, props and costumes for ‘Peter Pan’ or ‘Fiddler on the Roof’ created over and over each year? Save money, reuse warehouse props, sets, and costumes. Best of all you can find them. This is the props and sets database for the theatre industry, schools and universities. 2. 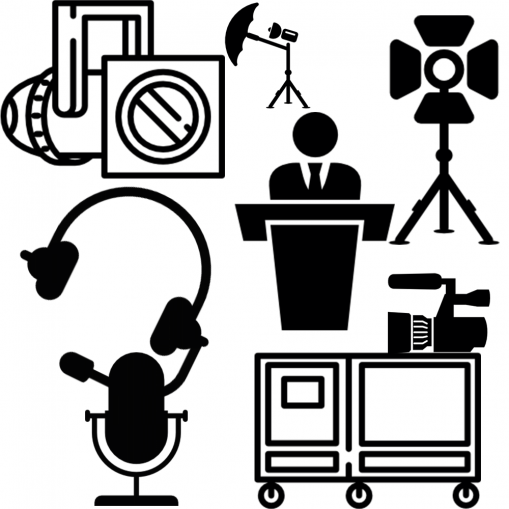 Video Equipment Rental Database (VERD) – This is an invaluable database for companies with a large inventory of cameras (video and still), lighting, props, cables, sound equipment, and various other equipment which is rented out short and long term. This database allows a video equipment rental company to inventory, rent, invoice and track the equipment at all steps in the process. It allows doing the rentals faster, more consistently and efficiently.